California Women’s Ministries & Missions assists churches to encourage women to respond to God's love for the world. We desire to strengthen work with and for women by focusing on five areas of ministry: prayer, discipleship, missions, evangelism and leadership development. 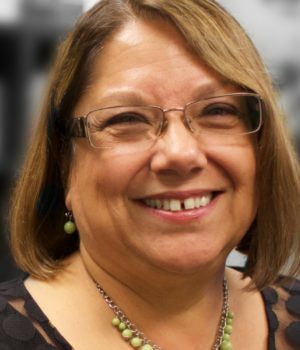 Our team works with partnering ministries such as Woman's Missionary Union, LifeWay Christian Resources, the International Mission Board and the North American Mission Board to fulfill our purpose. 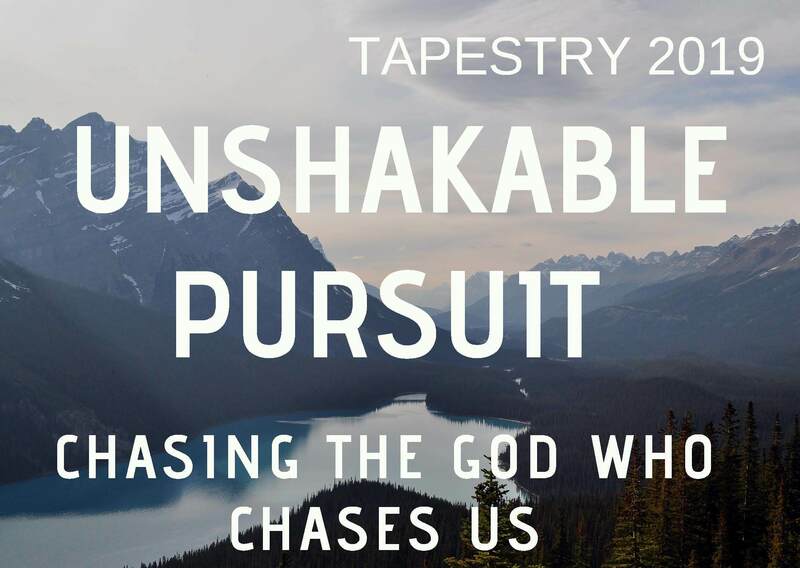 Tapestry is one of the ways we focus on the women in our CSBC churches. Tapestry has one purpose: celebrating God’s amazing love through the diversity of the women in our churches. It is planned just for women from our diverse and unique churches across the state. Because California is so vast we strive to host Tapestry in different locations each year. We invite talented and gifted conference leaders, speakers and worship leaders to bless, encourage and challenge us as we come together to worship the One who created us. Our prayer is that all sessions will enable women to be better equipped to make a difference in their community, family, church or workplace. Well-qualified facilitators are enlisted to deliver quality seminars and relevant, interactive workshops. We partner with the host church to offer mission/ministry projects to serve the local community, and assist the host church in engaging with their neighbors and showing the love of Christ. Missionaries share experiences on the mission field, as well as presenting opportunities for women and their churches to partner with various projects.